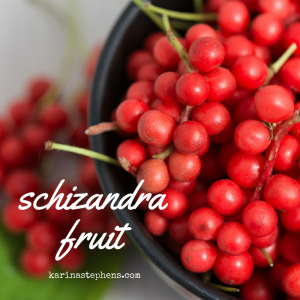 Schizandra is a wonderful tonic historically consumed by Chinese royalty. It is one of the few herbs that contain all three treasures in abundance. Therefore, all Daoists throughout Chinese history consumed Schizandra. Schizandra is considered to be a youth-preserving herb and is renowned as a beauty tonic. It has been used for centuries to make the skin soft, moist, and radiant. A powerful tonic to the brain and mind, it is believed in China to improve memory. It is also said to be an excellent and reliable sexual tonic when consumed regularly, helping to produce abundant sexual fluids, increase sexual endurance, and strengthen the whole body. It is used in many tonic formulations as an “astringent”, preventing the leaking of Jing. 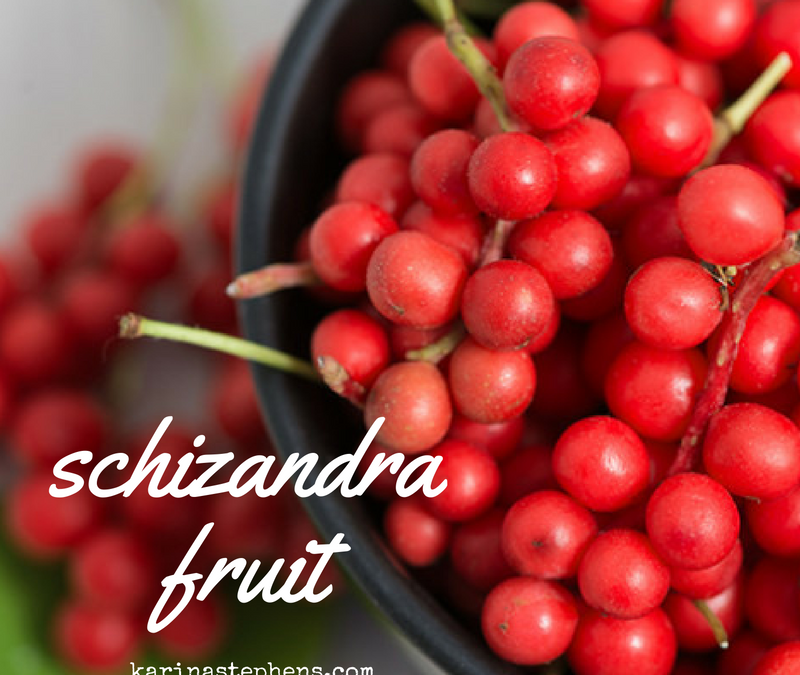 Schizandra has a wonderful multi‑layered flavour when processed properly. The best Schizandra comes from the Chiangbai Mountains of Manchuria (northern China). Keep an eye out for the #superiorherbs, Ginseng, Reishi Mushroom, Chaga, Ashwagandha: The Indian Ginseng, He Shou Wu, Eucommia, Astragalus and Rehmannia.